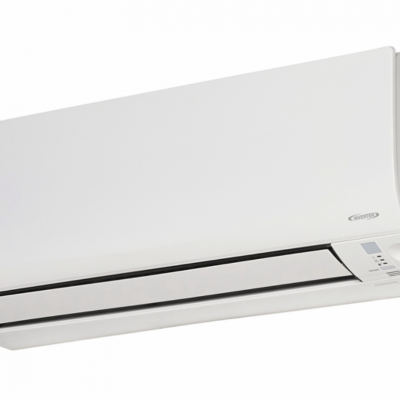 Air conditioning capacity calculations in Perth Western Australia !!! What not to do in our special industry !! !